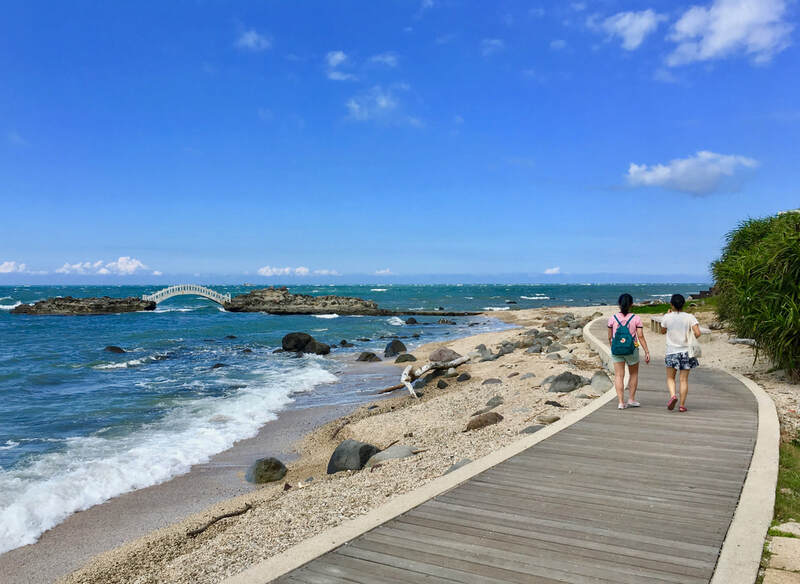 As part of Origin Yoga & Wellness Signature Weekend Retreats and Signature Yoga Vacation, you will have the opportunity to experience incredible local excursions to explore genuine culture, natural wonders and hidden gems of the northern coast of Taiwan. We work with the local community to curate an exclusive experience of local flavors and memorable moments! 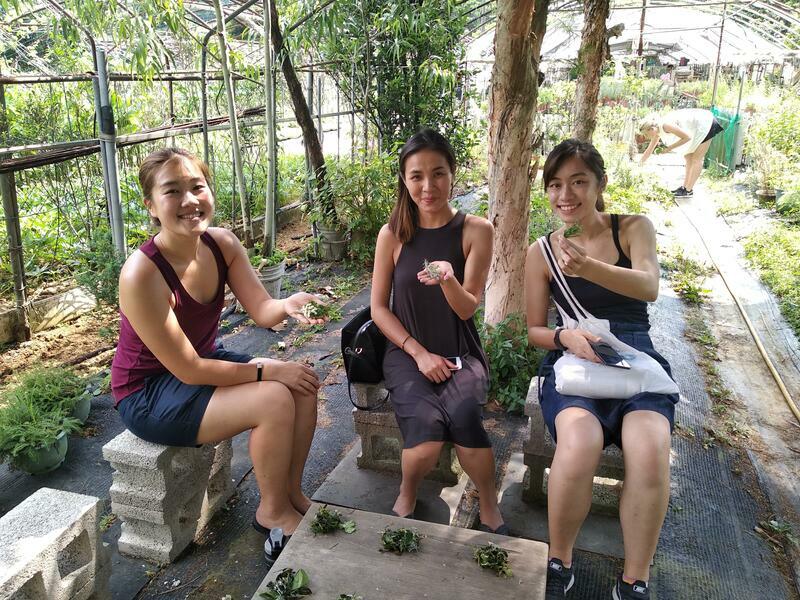 Below are just some examples of the real Taiwan experience we hope to show you. 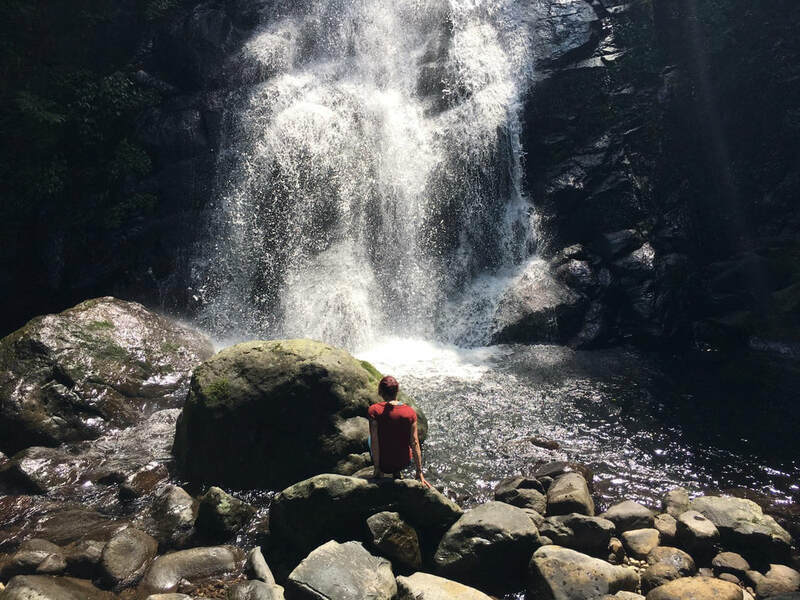 We select the most appropriate excursions based on the season and weather conditions, there is something special to see and do all year round! 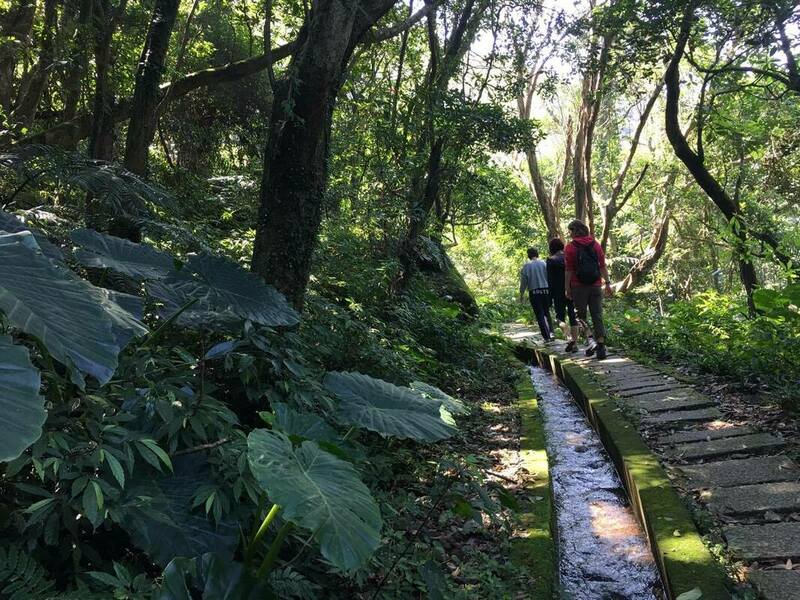 This beautiful 310 meter high waterfall is an easy to moderate hike away and is the second largest waterfall within the Yangmingshan National park. 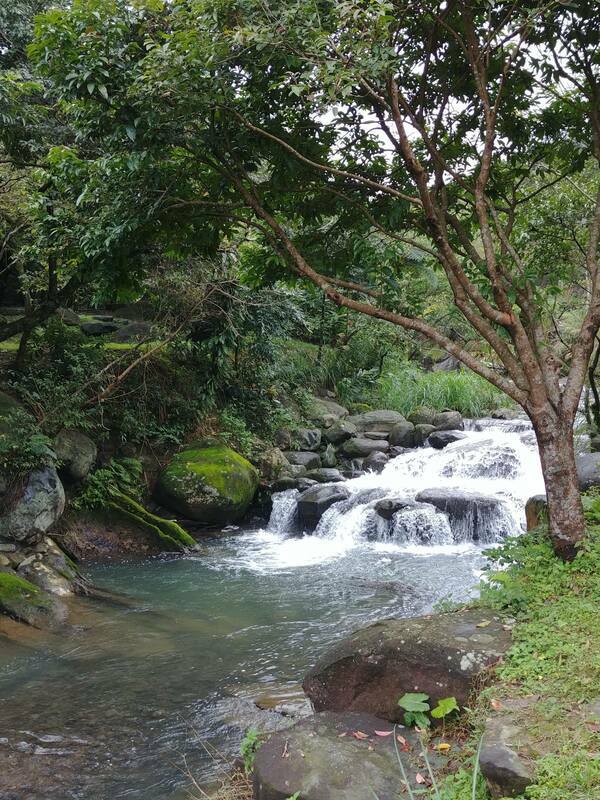 The name Green Mountain comes from the lush green forests and rocks that surrounds the waterfall. 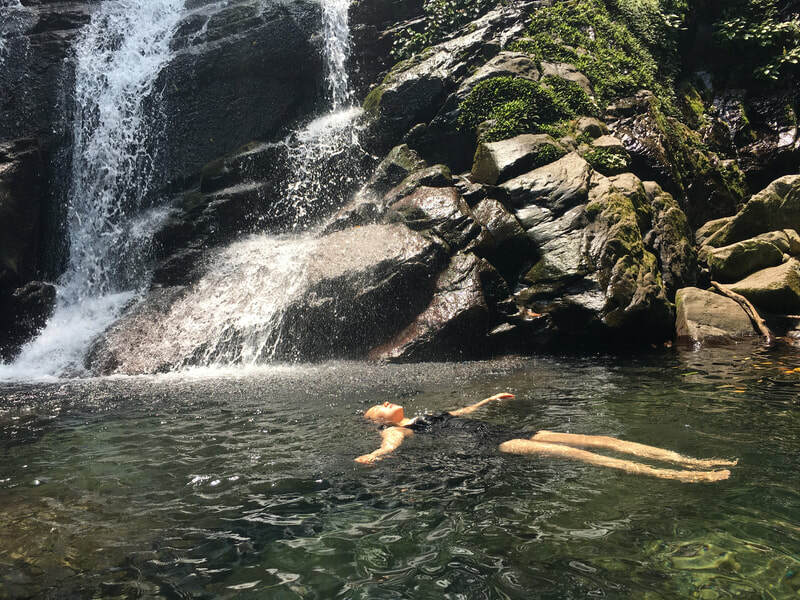 Go for a swim in the river or immerse yourself in nature and meditate by the waterfall. 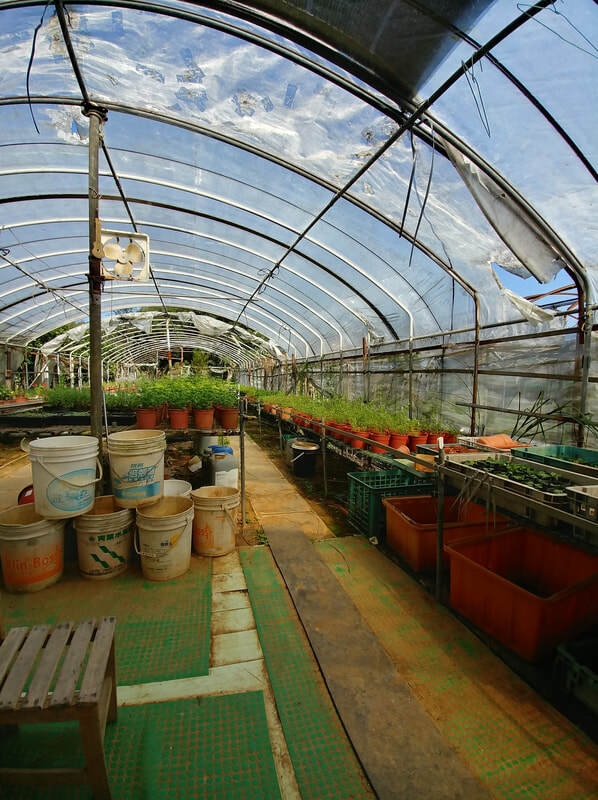 In this special excursion you get to delight in an aromatherapy experience with fresh herbs at a local organic herb garden and learn about the healing properties of over 40 varieties of herbs grown in the garden. 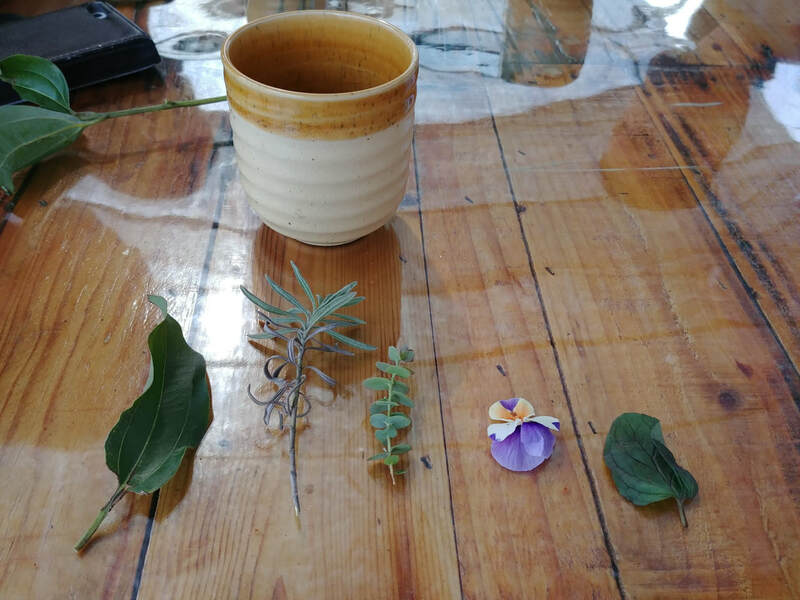 Enjoy tea and a light dessert made from the garden and take home customized herbal tea bags. 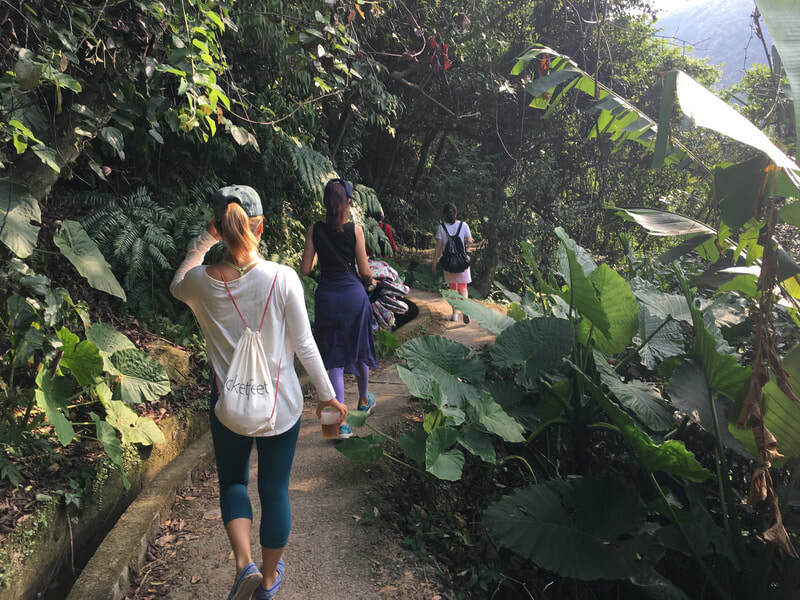 Take a relaxed and mindful walk up to the mountain temple, passing by gentle river streams, lush green plantations and the spectacular scenery overlooking the town of Jinshan. 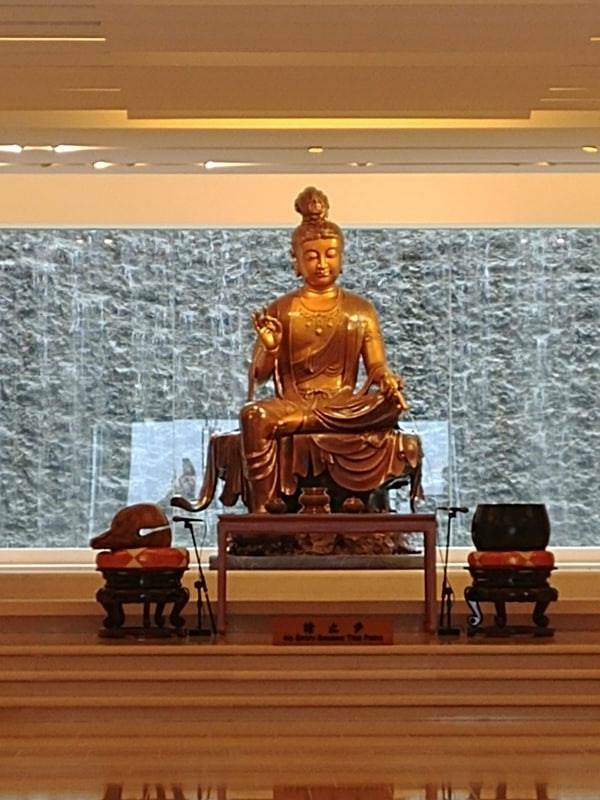 Tour the monastery grounds to learn more about the Buddhist philosophy and way of life. 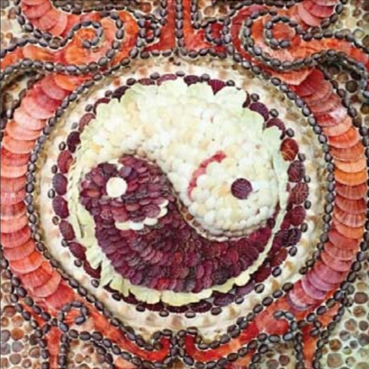 Before you head back down, enjoy a traditional vegetarian lunch prepared by resident monks and volunteers. 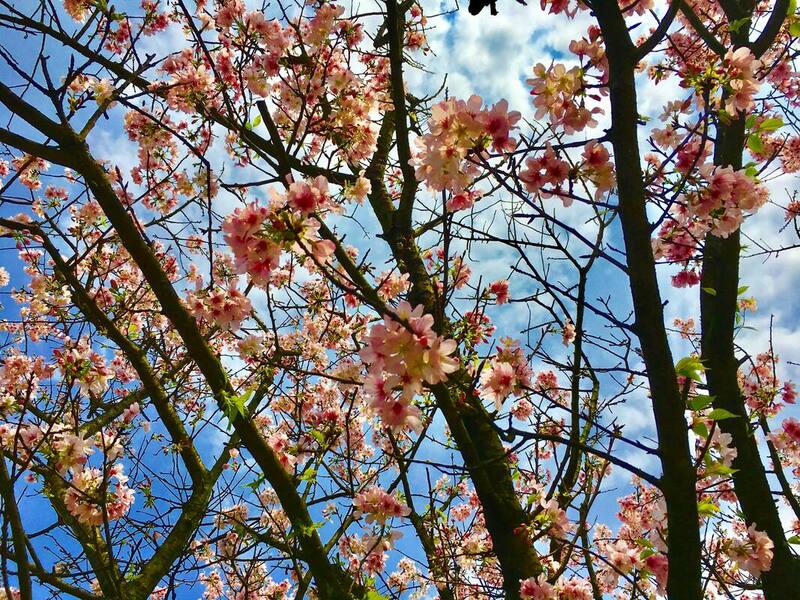 Stroll along the river and the Sakura Flower trail during blooming season in late winter and early spring. 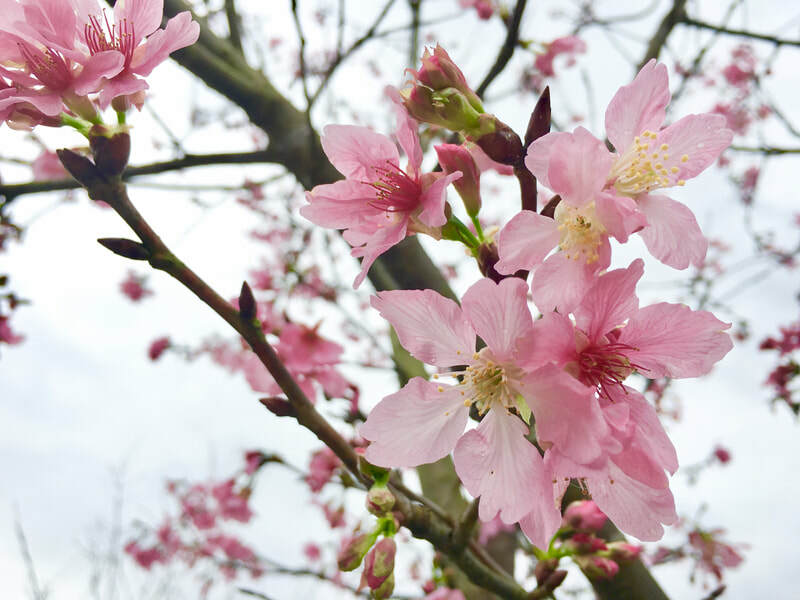 There are more than 15,000 cherry blossom plantations stretched along the northern coastline. The surrounding landscape and architecture make you feel like you are in Japan. 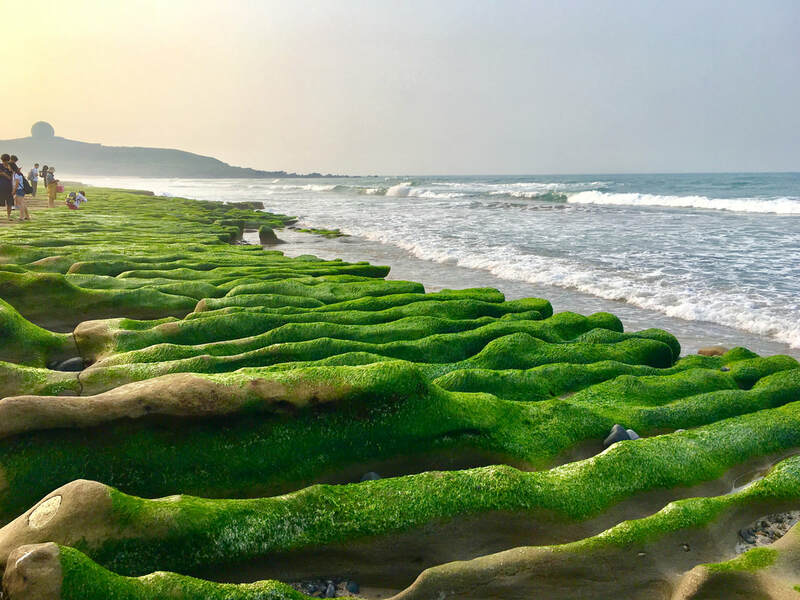 One of the most photographed sights in Taiwan, the Laomei Green Algae Reef is formed by volcanic lava. Every winter the algae flourish on the surface of the reefs turning them a brilliant green. Hidden in the mountain near Sanzhi is a temple made entirely of coral and seashells. A hidden tunnel inside the temple transports you to an underwater world. 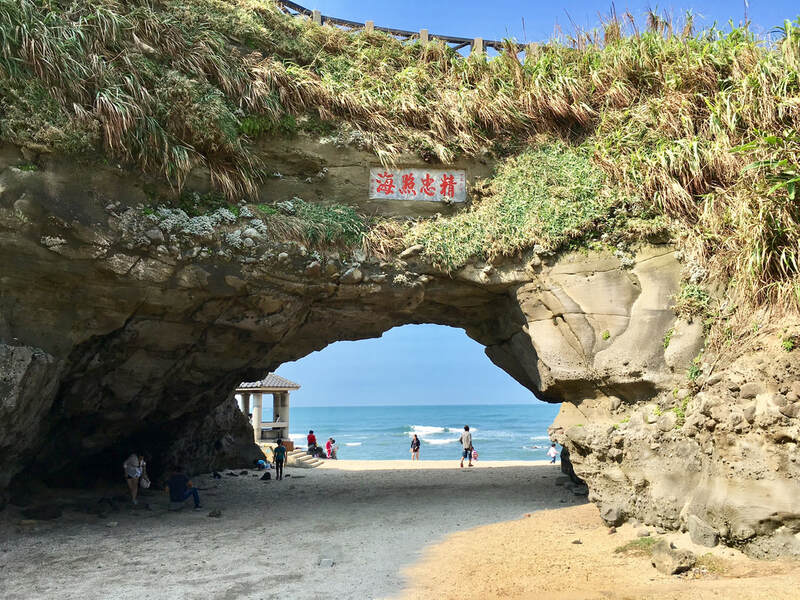 Then head to Shimen Cave, a natural stone arch formation, once regarded as the northern-most gate of the island. The top of the stone arch is the perfect place to enjoy a gorgeous sunset. 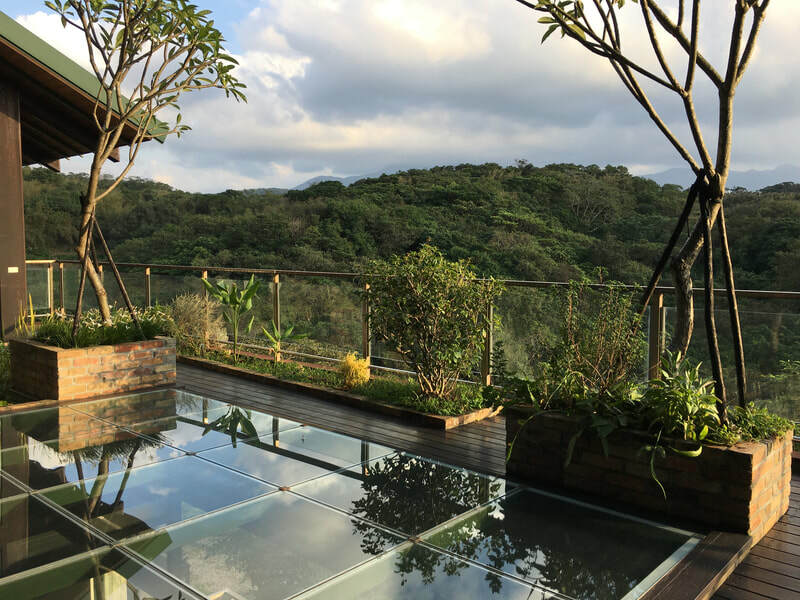 Concealed in the mountain near Baishawan beach lies a home of true artistry. 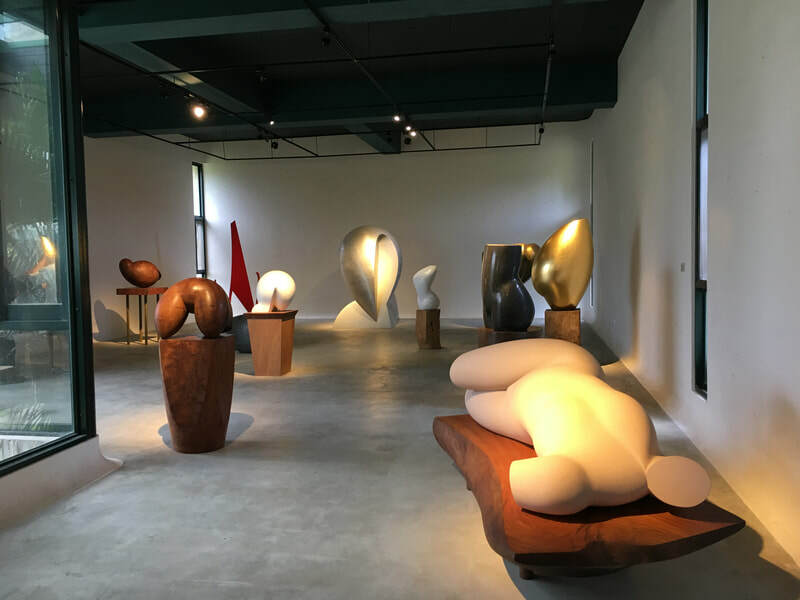 Built by the sculptor Professor Chang, not only is the home a work of art but inside it contains a gallery of sculptures all crafted by Professor Chang himself. Tour the beautiful grounds and afterwards enjoy tea and a delicious dessert.